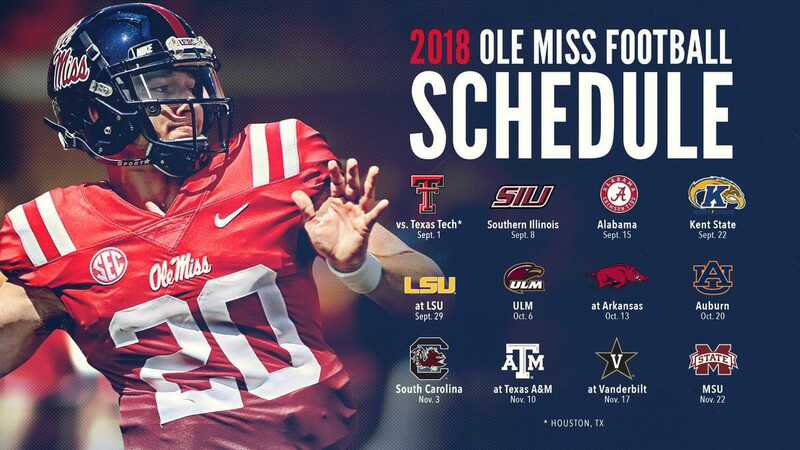 Ole Miss Football season is upon us and Oxford Executive is proud to offer our world class transportation services to our Ole Miss Football fans and visitors during the fall football season. Our dedicated staff will be standing by to make your visit to Oxford memorable and easy. Please read over our game day transportation information as Oxford Executive has very specific game day guidelines pertaining to Ole Miss Football games. Oxford Executive requires an 8 hour minimum reservation on Game day. Cancelling a game day reservation will not result in a refund. Game day transportation arrangements are non-refundable. Reservations must be paid for at the time the reservation is made. We reserve one vehicle per group, per day. Your reserved vehicle will be yours exclusively for the duration of your visit. Since exact game times are usually not available until closer to the season, we will confirm exact routing and timing information with you no later than a week prior to the event date. For guests staying in the Memphis area; we will add 3 additional hours to your reservation for drive time. Guests flying in to University – Oxford Airport are encouraged to arrive as early as possible because the ramp fills up quickly; the later you arrive the more likely your aircraft will need to be repositioned. We are glad to accommodate your group in the event your aircraft must be repositioned. Due to the large amount of air traffic at the University – Oxford Airport; plane side meet and greets are typically not available. Your driver will meet you inside the UOX terminal. Three to four passengers max. All inclusive, 8 hour pricing. Service provided in Luxury Sedans. Service provided in Lincoln and Chrysler Limos.